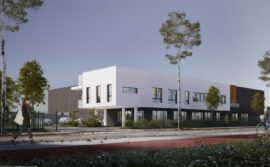 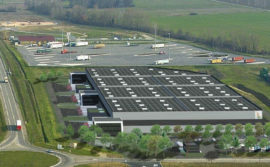 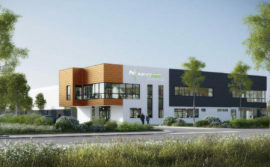 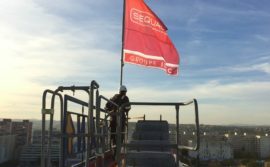 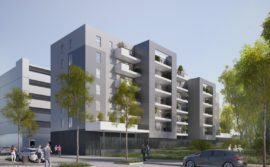 SEQUABAT, the designer and builder of turnkey projects for the business, commercial and residential sectors, is currently building a housing project in Sartrouville. 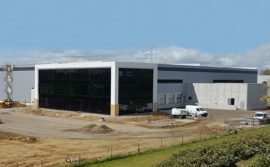 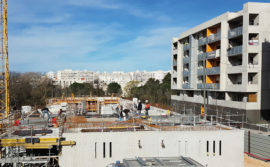 Six months after work began, we take a look at how the building work at this 2670 m² project is progressing. 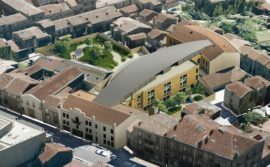 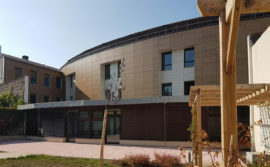 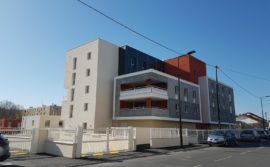 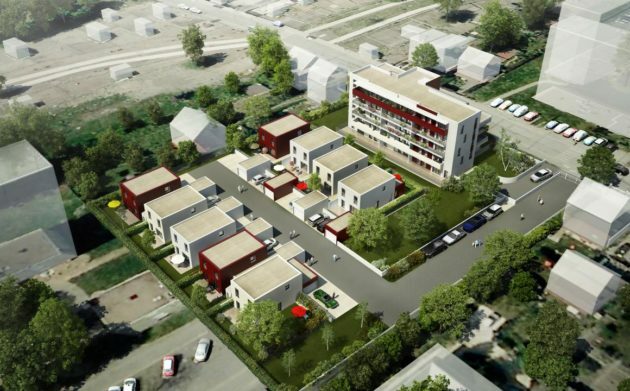 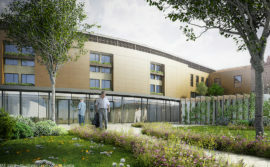 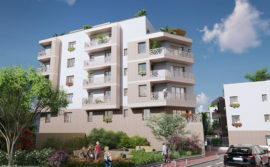 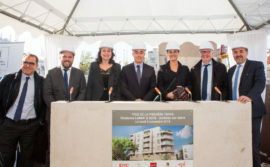 Developed in Sartrouville by FONCIERE LOGEMENT, the GAMAY apartment block that is currently being built by the teams from SEQUABAT is based around a 4-storey block with nine one-floor detached villas. 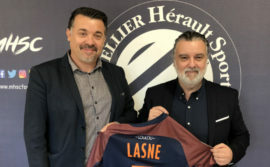 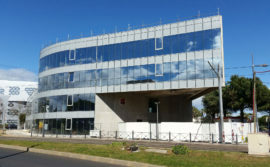 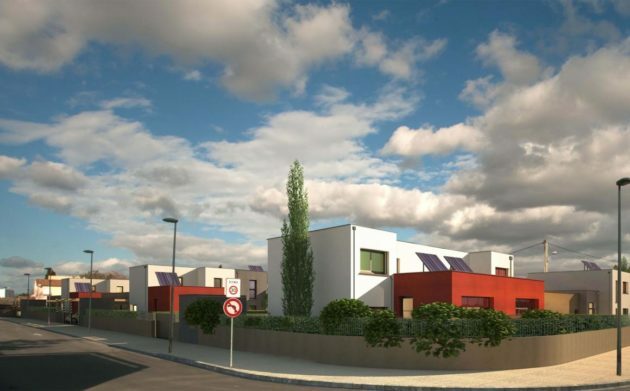 The whole of the project has been carefully inserted into the environment thanks to the work done on the design of the project by the architect, Philippe RUBIO. 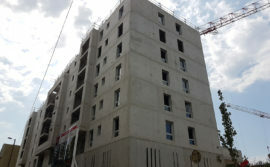 Six months after work started, the GAMAY apartment block is taking shape. 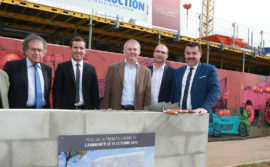 The main structure of the central block is underway with concrete being poured in for the first floor. 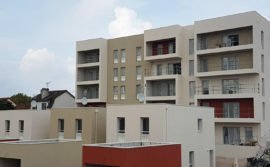 As for the villas, four of them look well advanced with the red brick walls in place. 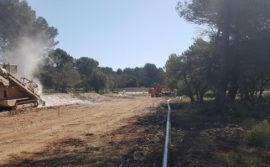 The next stage of work will involve the development of the main structure of the apartment block and the other villas, with work also due to start on fitting the doors and windows and sealing the building. 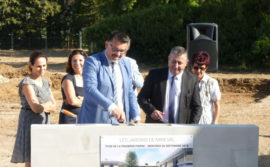 A lot of work will then be carried out to deal with the walls of the main building with four different surfaces being applied: zinc, concrete matrix, external coating and external thermal insulation. 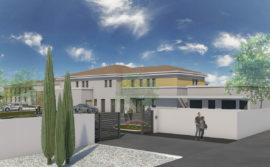 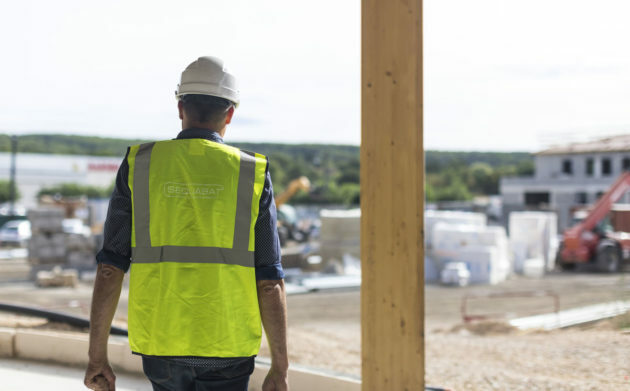 The construction of this project is taking place at the same time as a second project is being built for this firm which specialises in developing rental properties in areas that are being renovated. 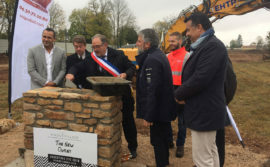 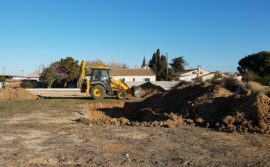 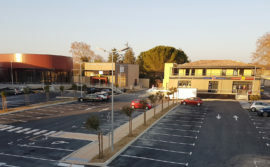 SEQUABAT is taking care of a second programme at the same time as this one with ten detached villas being built in Narbonne (Aude).